Did you graduate in 2017? Do you want to see pictures of all the senior events of the spring like Prom and Graduation? Did you play a sport last spring? If you answered yes to any of these questions, then click the link below the picture to purchase your 2017 Spring Yearbook! 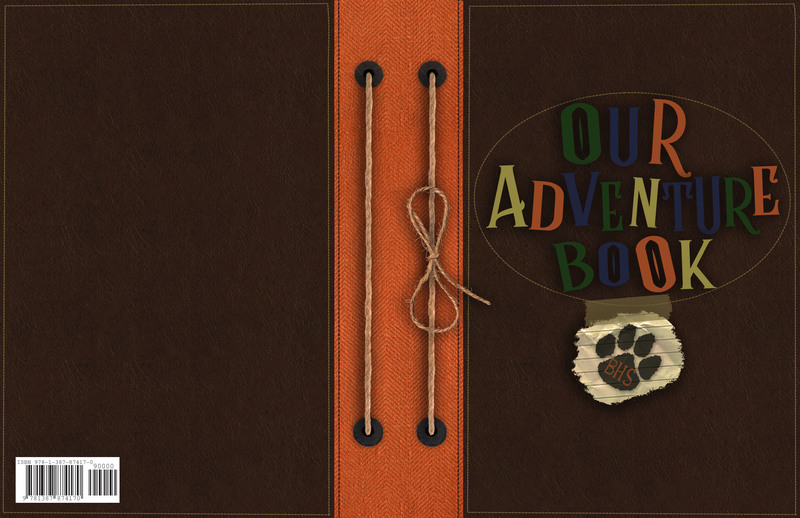 Click the Banner Below to Buy Your Yearbook Today at a Discounted Price! Click The Banner Below To Upload Photos For Possible Placement In The Yearbook! Once There Click On Community Upload. The Access Code Is tigers In All Lowercase Letters. If You Did Not Go To Focal Point Or Shannon's Photography, Click Here To Read The Specifications Your Photo Must Meet In Order To Be Placed In The Yearbook. 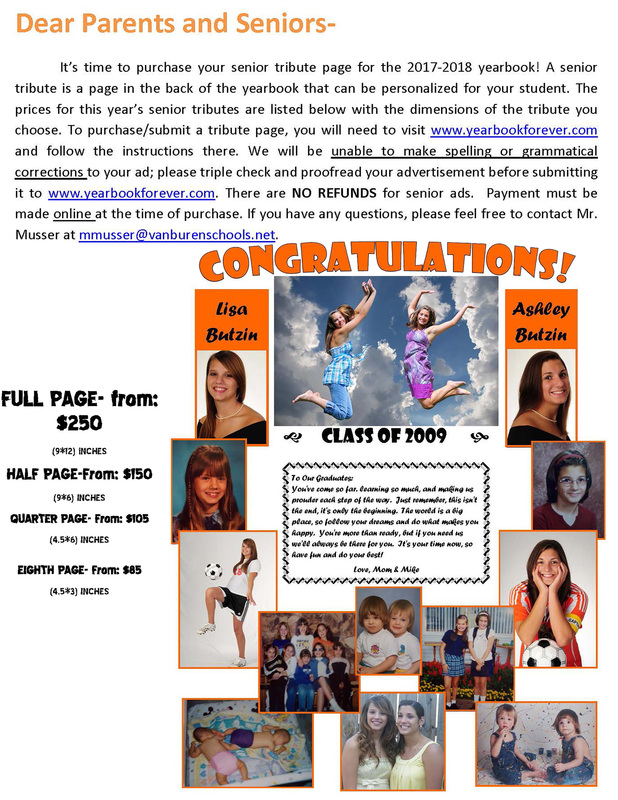 To Submit Your Senior Photo To Mr. Musser, Click The Banner Below. If You Did Not Go To Focal Point or Shannon's, Your Photo MUST Be Submitted Via The Banner Below. Click Here For Step By Step Directions On How To Submit Your Photo. Senior Tribute Pages Are Your Spot To Personally Recognize Your Son Or Daughter For Everything They Have Accomplished By Graduating High School! It Is A Page In The Back Of The Book, In Color, That Assures Your Student Gets The Recognition They Deserve For Being A Graduate Of The Class Of 2019. See Below For An Example Of A Senior Tribute Page (This is from Last year but still shows what it is) And For Information On How To Purchase One For Your Son Or Daughter! Click Here To Purchase A Senior Tribute Page.